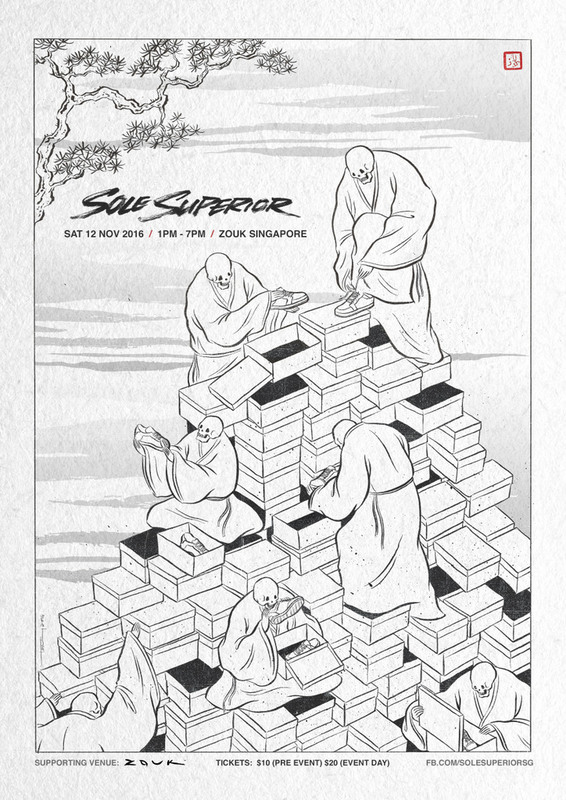 Sole Superior, Singapore’s premier Sneaker and Streetwear convention, returns for the 4th consecutive year on 12 November 2016 at Zouk Singapore. 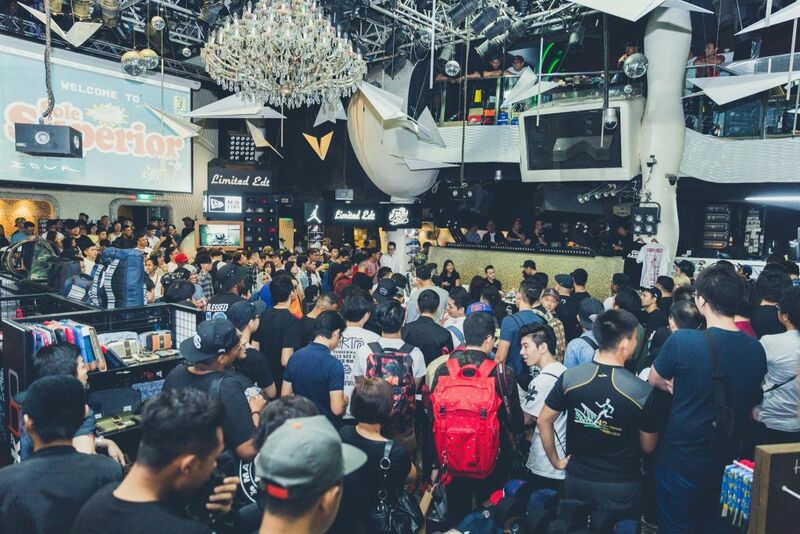 With an anticipated increase in attendees as well as to bid a fond farewell to Zouk’s Jiak Kim location, Sole Superior 2016 will take up the entire Zouk Complex. The popularity of sneakers and streetwear across genders and age groups has surged tremendously in the 12 months past. The last Sole Superior is fondly remembered for gaining worldwide attention and recognition from Sneakerhead and Streetwear enthusiasts across the globe. The 2 post-event features on Highsnobiety emplaced Sole Superior (and Singapore) firmly in the realm of globally recognized sneaker conventions. 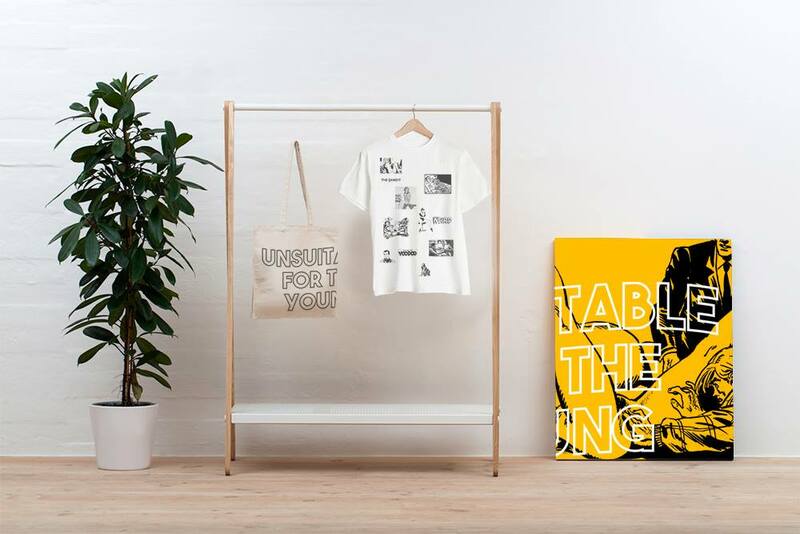 Attendees can expect trademark curation of vendors- blending global brands with local retailers, alongside independent labels, artists, community groups and individual collectors. Nope, not the stick-on, temporary kind. Fresh from his first overseas stint working guest spots in San Diego, USA- young Singaporean tattoo artist Alfrey Tattoo alongside top score winner for the 2016 Batam tattoo convention tattoo artist Kelvin Monster will be offering a select lucky few complimentary tattoos selected from an exclusive Sole Superior 2016 flash sheet, consolidated by past Sole Superior collaborators Tell Your Children. We reunite with local label/ designer Pras The Bandit on an even larger collaboration capsule of cool swag in limited numbers. Products include caps, tees, embroidered military jackets and tote bags, wood poster art and our very own PRAS x Sole Superior carpet. 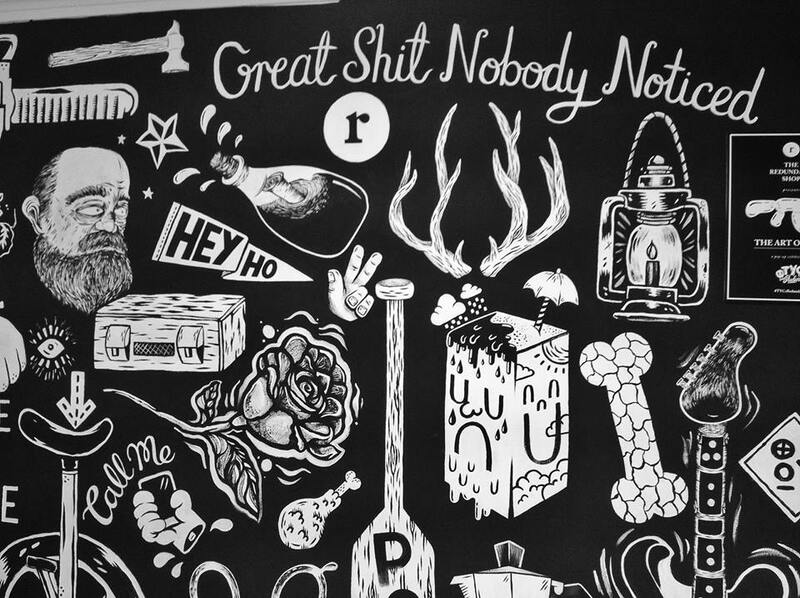 Having just released 4 graphics for global skateboard brand REAL Skateboards in September, Sole Superior is honoured have Singaporean illustrator, skater and all round rad guy Mister Tucks create their 2016 event poster. Inspired by the new futuristic way of describing something in a positive connotation, popularized by Harlem rapper Max B, .Wav(y) signifies the best music selections championed by sneakerheads, street wear enthusiasts and a new age Hip Hop audience (think Refuge Club). 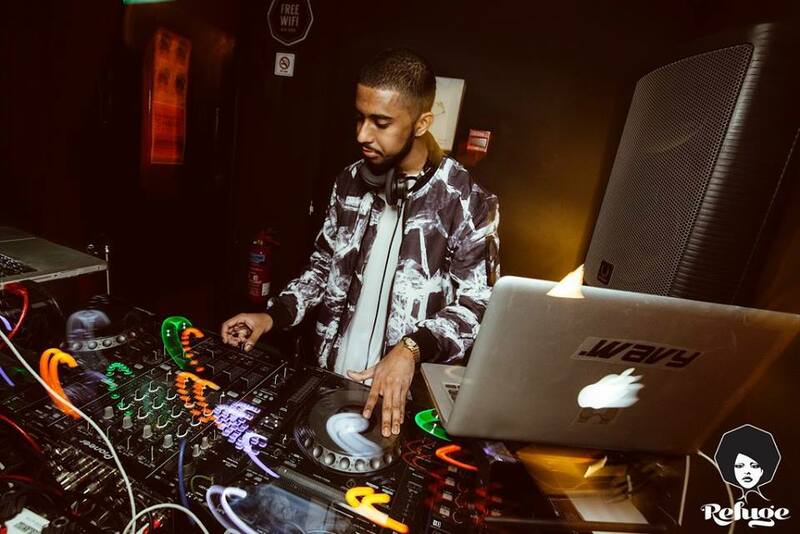 Expect soulful bass heavy music, banging 808’s and good vibes all afternoon long.